When building a website, starting with the right platform is essential. After over a decade of building websites for clients, our team of designers and developers have tried and tested countless platforms. I'm very excited to announce that we've found a new, powerful CMS platform - one that we love so much that we've completely stopped recommending any other CMS platform. 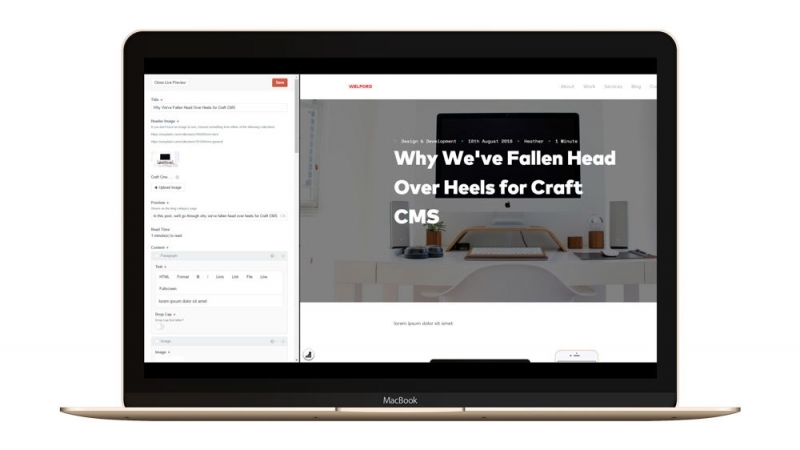 Meet Craft CMS - a feature rich, scalable & easy to use CMS platform. Its user friendly admin area and huge range of features make it the perfect starting point for any website. We were that impressed by Craft CMS that we've even rebuilt our own website in it. If you're considering following in our footsteps and moving your website to Craft CMS, we've included our favourite features below for you. With mobiles and tablets now taking over desktops, it's not just a website's front-end that needs to be responsive. Craft CMS's admin area comes fully responsive by default, making it incredibly easy for you to make changes to your website and add new posts on the go. 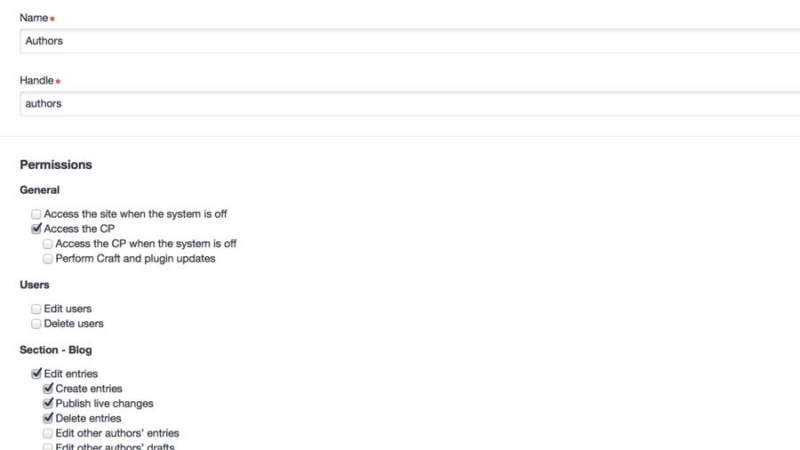 Adding and editing pages in Craft CMS is always risk free. You can view your changes in live preview as soon as you make them, giving you the chance to see how your changes will look before you publish them on the live version of your website. If you do publish changes that you don't like, it's incredibly easy to switch back to the previous look before anyone even notices. 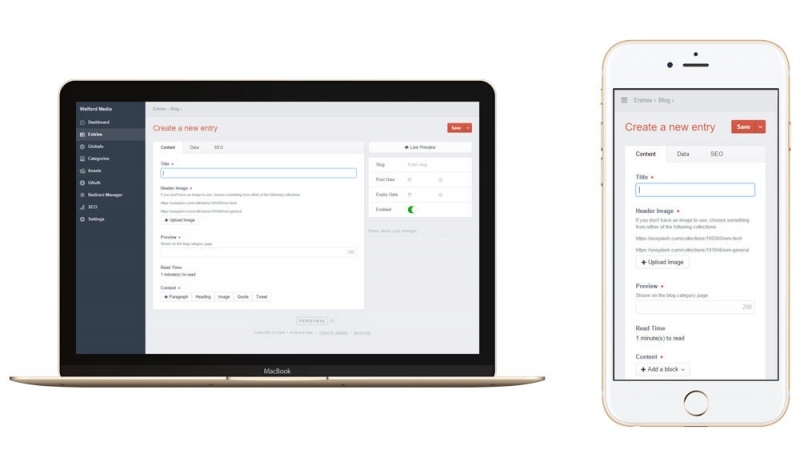 With Craft CMS, you can view and revert back to any previous version of that page with a simple click. 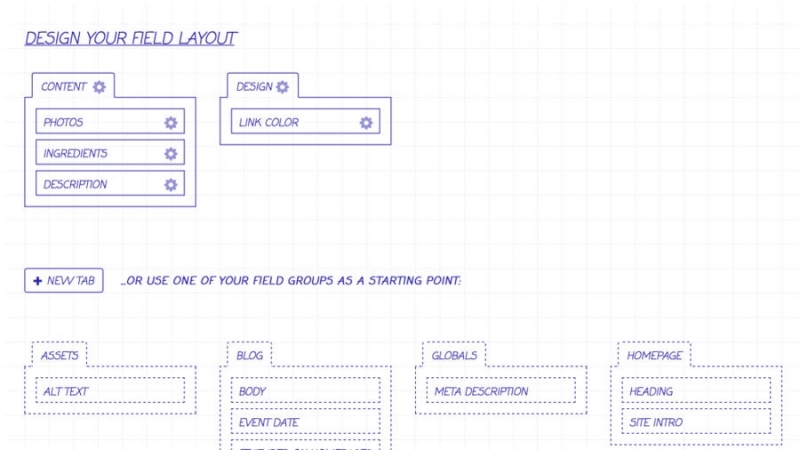 With Craft CMS, it's incredibly easy to set up the website exactly how you need it. 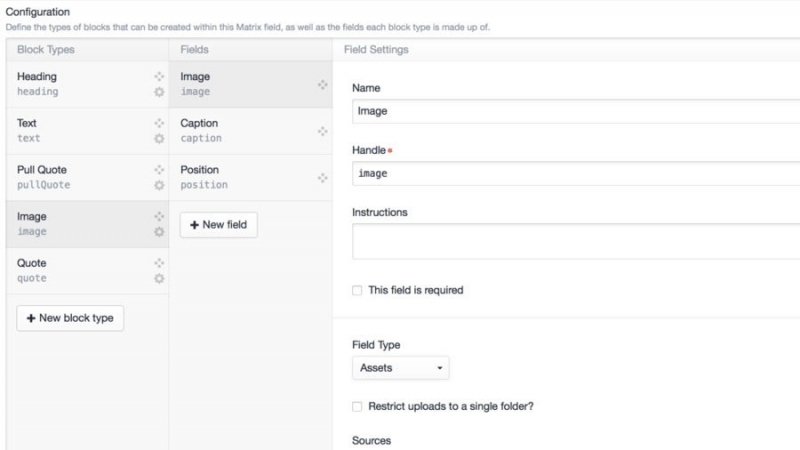 Where as other CMS platforms come pre-loaded with hundreds of fields and features which most website owners will never use, Craft CMS allows you to specify exactly which fields and options you'd like on each page. The matrix system allows you to drag and drop sections of a page, which is particularly useful for long blog posts or articles. 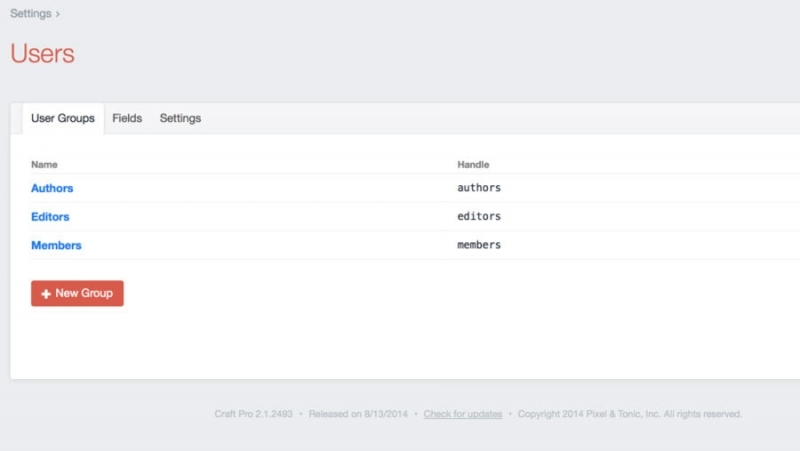 Most websites require more than one user (you, your developer, your marketer, other people in your organisation) so Craft CMS allows you to add and remove users easily from the admin area. As it's unwise to give every user full access, you can assign users to a user group and give each user group specific permissions. Keeping your website up to date is important, but not always the easiest of tasks. 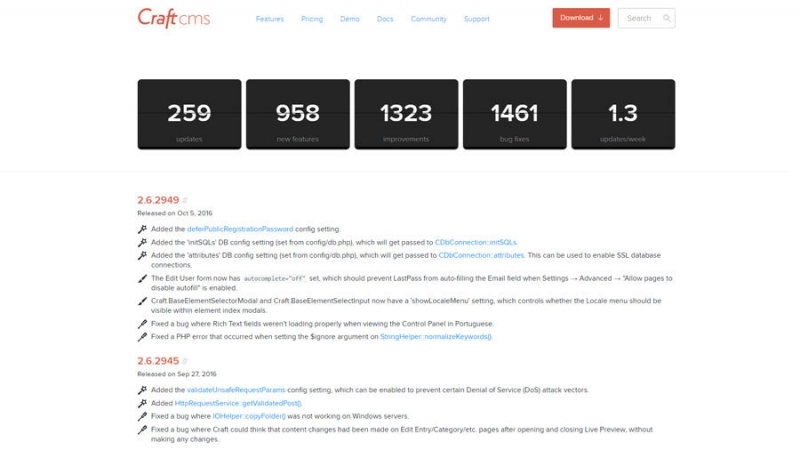 Craft CMS are renowned for their constant tweaks, fixes and improvements, and even detail all updates clearly in their changelog. To update your Craft CMS website, you just click a simple update button - yes, it's really that easy. Interested in getting a new Craft CMS website? If you're interested in getting a new Craft CMS website or you'd like help updating your current website, our team are on hand to help. Simply get in touch via our contact form or give us a call on 01133 506 099 to get started.